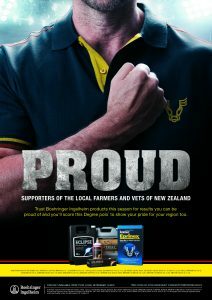 Please check back regularly to stay upto date with our latest sheep & cattle promotions. 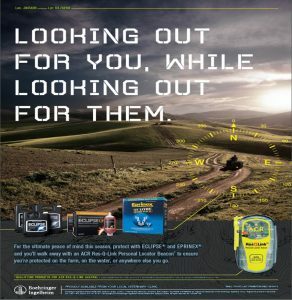 Get yourself a GPS locator with any qualifying Eclipse or Eprinex product this autumn. 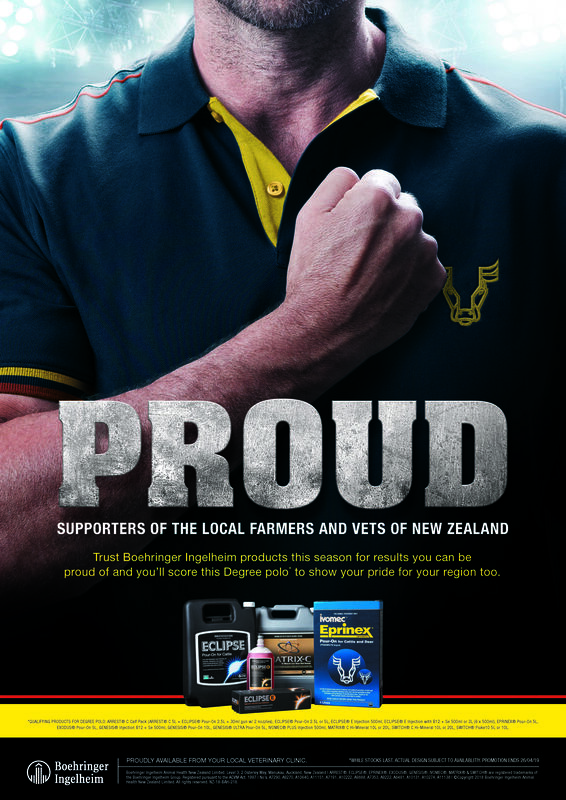 Buy any qualifying cattle drench product between February and April to get your free polo!